A recent Banker’s Life survey that included 1500 middle income Americans between the ages of 54 and 72 reveals that most baby boomers haven’t planned for long term care expenses. Around 10,000 people across the United States are turning 65 in the United States every single day, and of those, nearly 70% of people who are reaching retirement age will need some type of long term care assistance during their lifetime, according to research collected by the Department of Health and Human Services. The cost of long term care can decimate a person’s lifelong savings. Baby boomers were more likely to plan for their death than to have a long term care plan in place. In fact, over 81% of respondents had prepared some sort of funeral arrangements, but less than one-third had a plan for how they will receive long term care in retirement. This is especially problematic given that someone’s retirement savings could be practically destroyed by just one long term care event. A healthy spouse could also be the one who suffers as a result of failure to plan for the possibility of long term care expenses. Right now, DHHS estimates that the average cost of health care for a retiree is $138000, but nearly 80% of respondents in the Banker’s Life study said that they had no money set aside for retirement care needs. 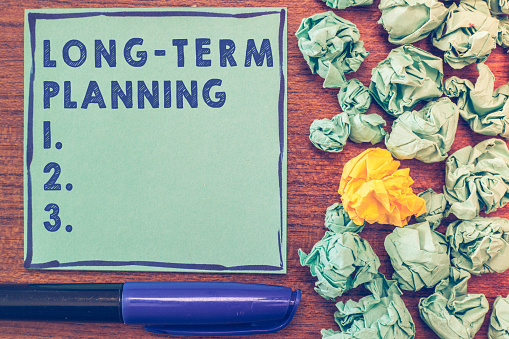 You need to think about how estate planning and long term care planning can work together for your future. Schedule a consultation with an attorney in Virginia today.